Add all the perfect touches to your brows with this essential two-in-one brush. The Tamnova Angled Brow Brush is a favorite for its precise application and super light-weight compact size. 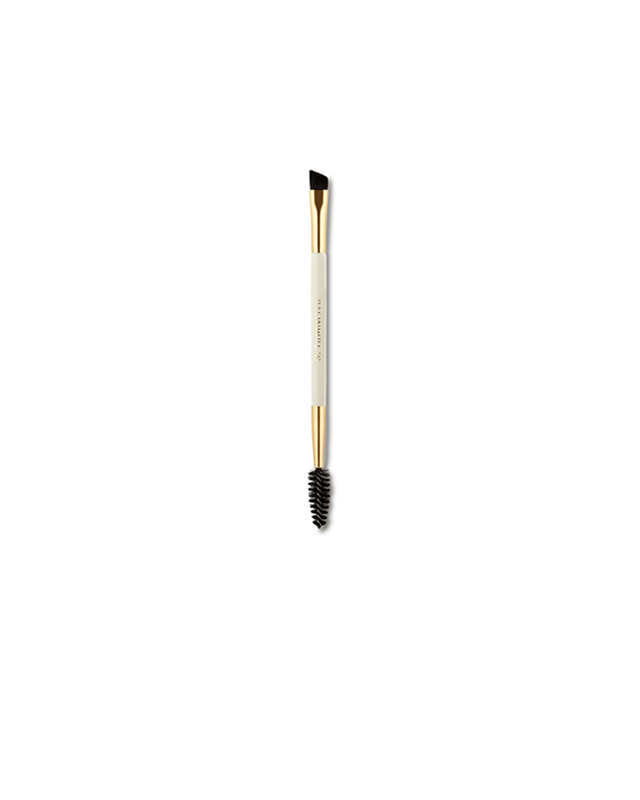 The firm synthetic angled bristles are designed to help shape and define your brows with minimal use of powder. The added high quality spoolie can be used as a brow comb to tame wild brows. 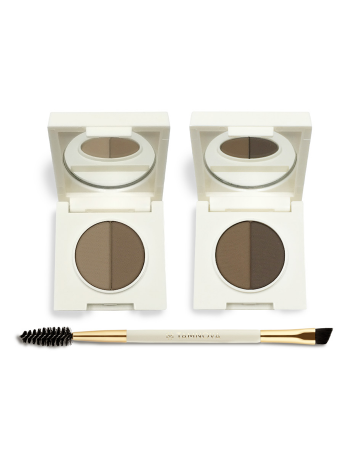 It makes it easy to blend and soften brow powder for a natural appearance. The Angled Brow Brush is ideal for use with the Tamnova Brow Styling Duo.